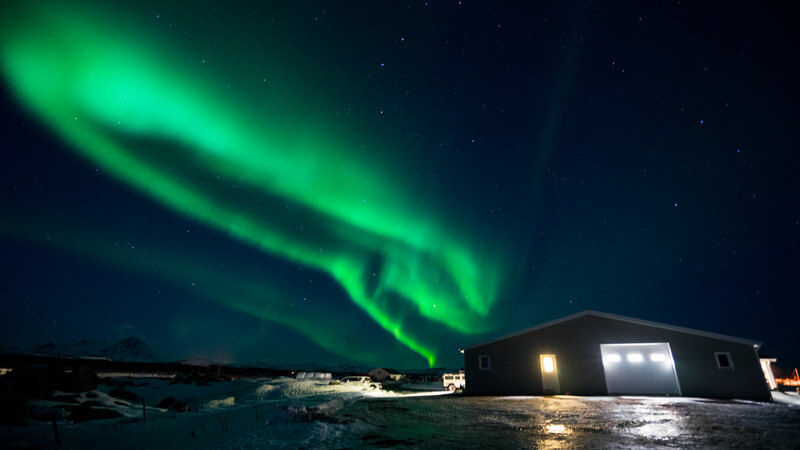 On Sunday, March 6, 2016, a strong geomagnetic storm brought beautiful aurora for skywatchers in the United States and Europe. 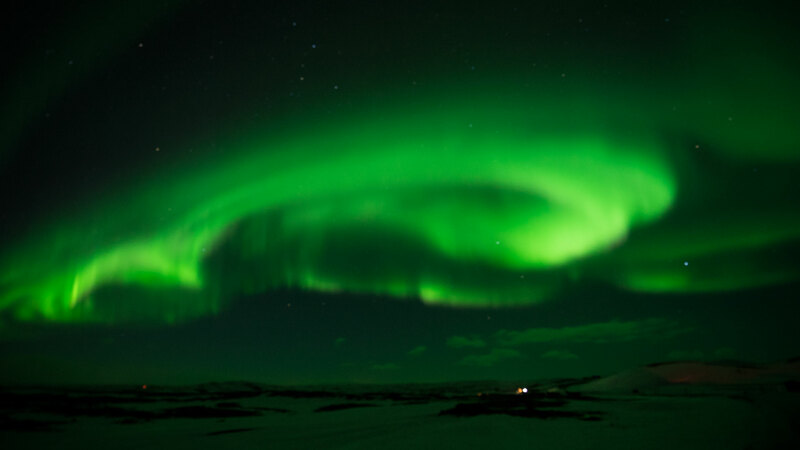 Magnetic field and plasma data from the NASA’s Advanced Composition Explorer (ACE) spacecraft suggest that the strong increase in geomagnetic activity on Sunday occurred because of a coronal mass ejection with a filament eruption near a center disk that occurred three days earlier and a coronal hole high speed stream. 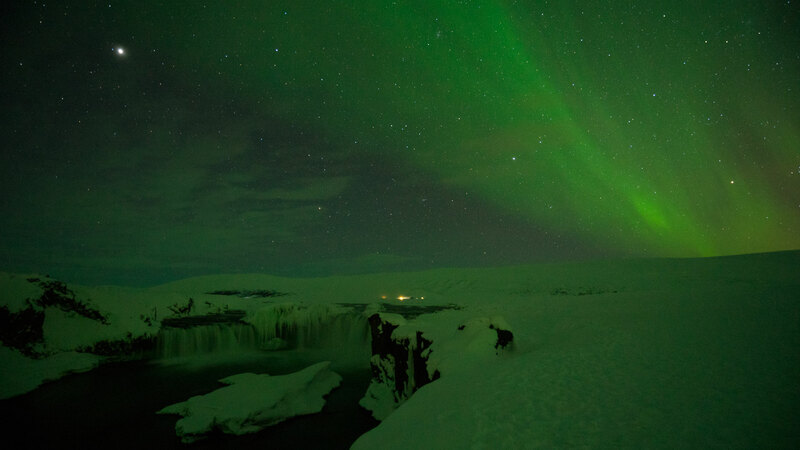 Citizen scientists reported seeing aurora in the midlands of England, the north coast of the Netherlands, and areas in the United States such as Maine, New York, Minnesota and North Dakota. The video above shows citizen science reports from March 6, 2016 at 10am EST to March 7, 2016 at 3am EST. 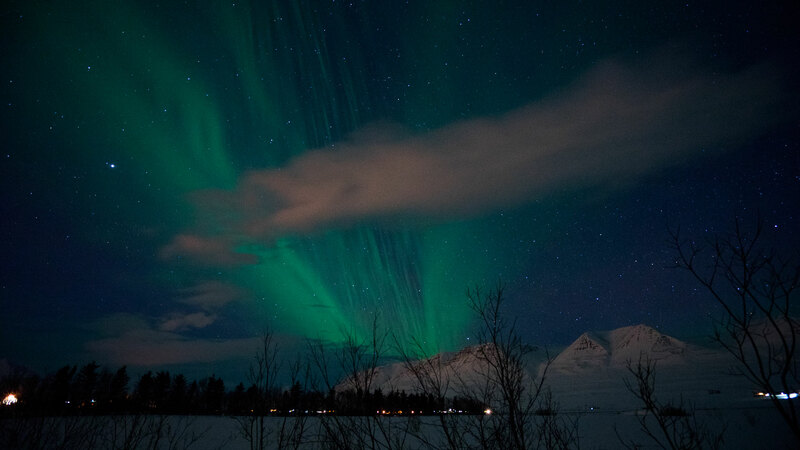 During March 1- 8, 2016, users verified 101 aurora-related tweets. Users submitted 53 observations through Aurorasaurus app and website. You can continue verifying tweets at Aurorasaurus.org to help predict our algorithm for future storms! Just make sure you change the date and time on our map to March 6th and 7th when the storm was active. Thanks to all of our citizen scientists! Below are some photographs taken from our citizen scientists during the storm. 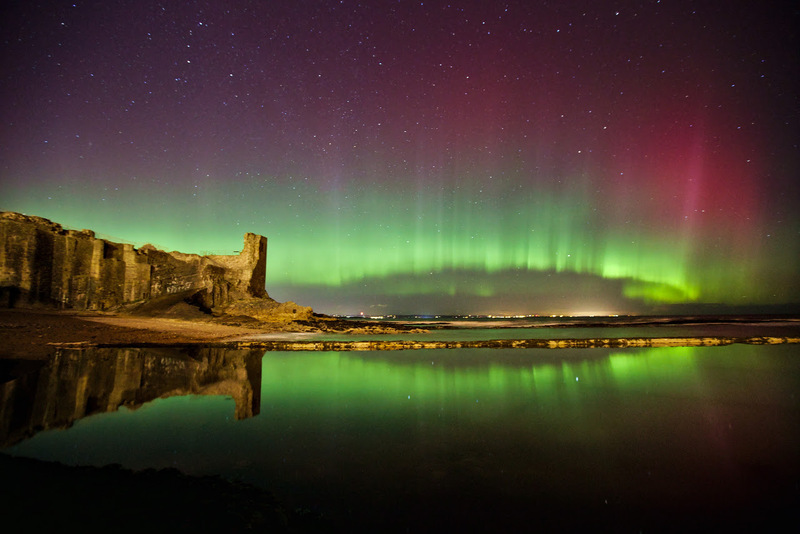 Aurora Borealis over the St Andrews Castle, Scotland. Credit: Alex Thompson. 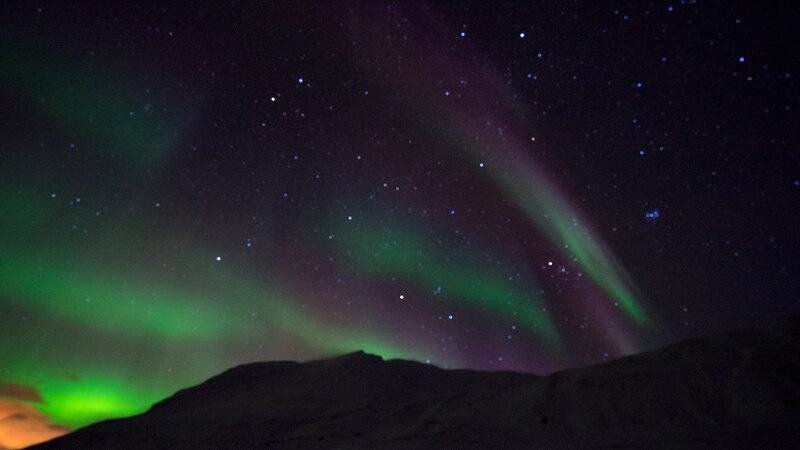 This entry was posted in Analyzing Aurorasaurus Data, Solar Events. Bookmark the permalink.